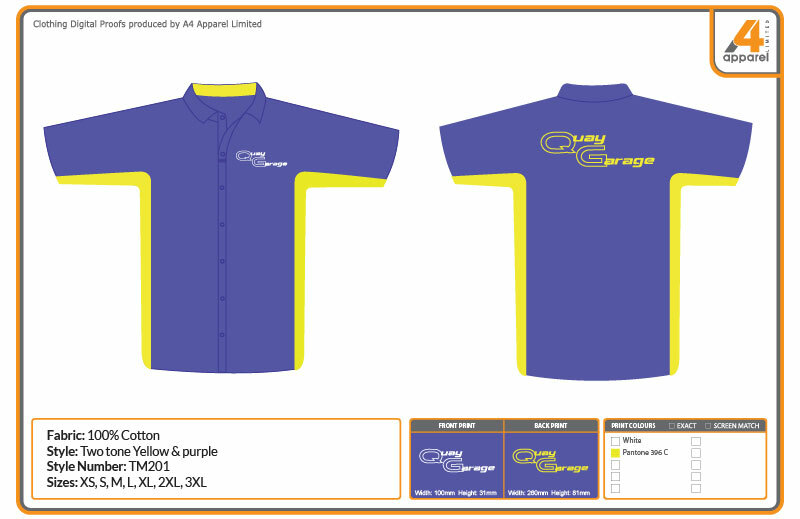 If your company requires unique branded garments or completely personalised clothing to compliment your corporate identity then A4 Apparel have the service to facilitate your needs. 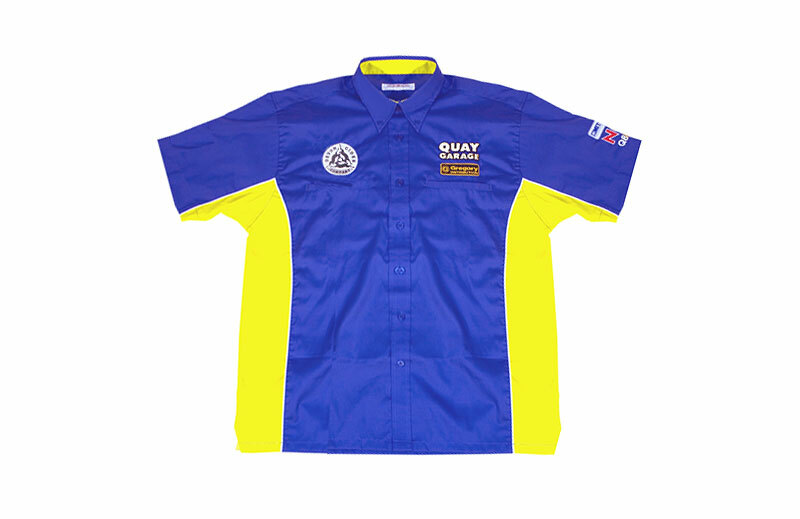 Our bespoke clothing design and manufacturing service provides you the opportunity to have uniquely designed and tailored clothing, branded to your exact specifications. Our team realises the importance of wearable styles using practical fabrics, whilst creating an individual corporate image. We are able to change colours and other features of your design at the touch of a button to ensure that you can explore all the options. 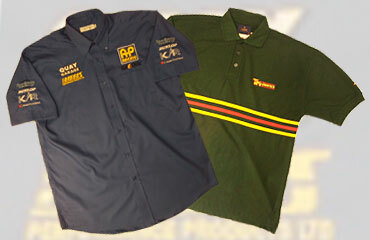 Call us on 01271 816158 or get a quick quote for all your bespoke clothing. 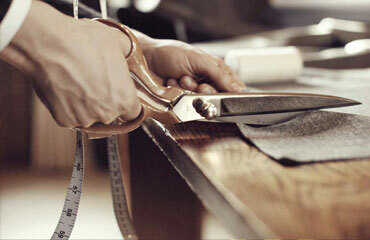 There is a lot to consider when designing your own bespoke clothing. 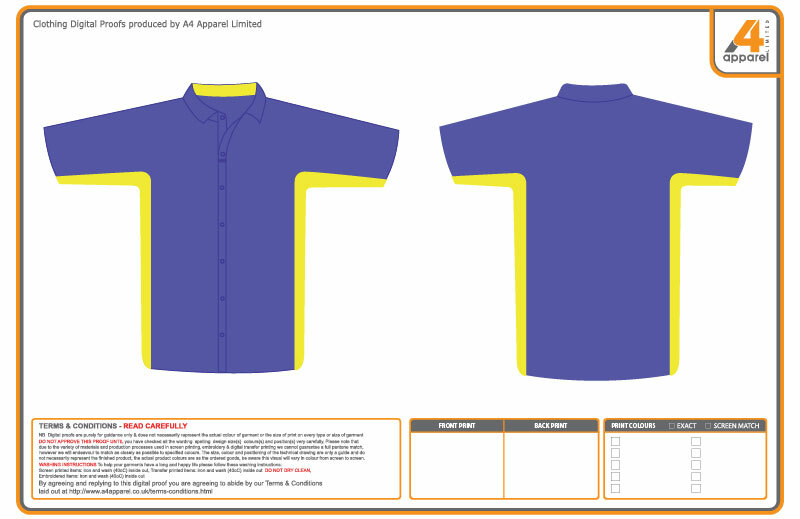 At A4 Apparel we will work closely with you to get your bespoke garment right; from the initial clothing design stage through to the finished customised garment. All bespoke clothing is developed with functionality and production in mind, so fabric and trim samples will be provided to allow you to get a feel of the materials. We'll also produce a technical drawing of your garment detailing specifications regards the cut, colour, shape and style of your bespoke apparel. Before the final run of clothing is produced a prototype will be produced so you can see what your finished garment will look like complete with the any decoration you'd like to have applied. This gives you the chance to review any thing you'd like to alter regards fabric, colour and styling. A sample will normally take around 3-5 weeks to produce depending on the complexity of the design brief and upon the receipt of complete information. Delivery time for a basic product sampling is 3-4 weeks upon receipt of complete information. 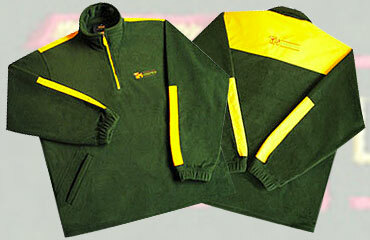 Delivery of order would be 10-12 weeks from date of sample approval. Delivery times for complex products sampling 4-5 weeks upon receipt of complete information. 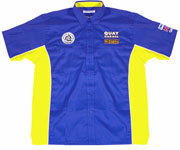 Delivery of order 12-14 weeks from date of sample approval.